Thanks to Netflix and Hulu documentaries, a lot of attention had been brought to the scam that was the Fyre Festival. Perhaps the most heartbreaking detail was the restaurant owner who never got paid, but had to pay her employees by dipping into her savings. Earlier this week, a GoFundMe was raised for Maryann Rolle, a caterer of the festival. She accepted a “good faith contract” where she would provide food and VIP lodging to festival goers. It is estimated she is owed more than $250,000 in unpaid wages. Fraudulent founder Billy McFarland promised her and many others they would be paid. 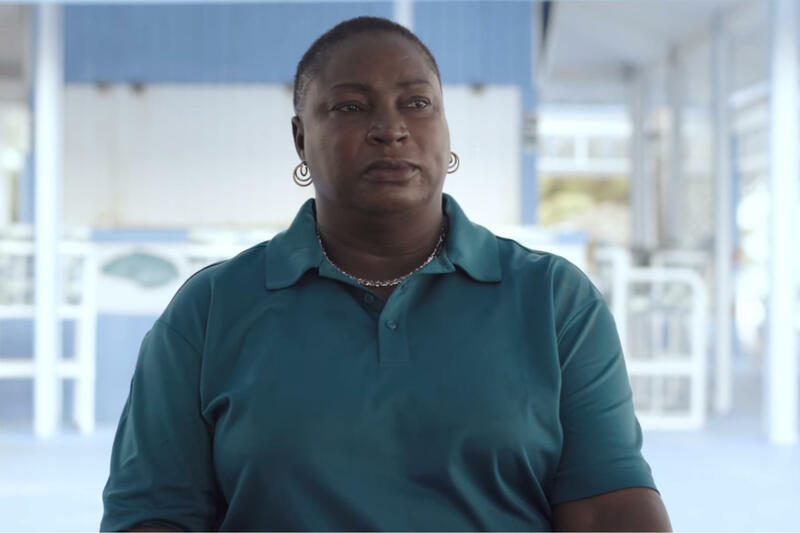 On top of the catering, Maryann also hosted festival organizers at her Exuma Point Resort. They worked day and night to prepare thousands of meals. She truly believed if the festival was a success she would be paid well. Unfortunately, she got scammed like everybody else. Billy Mcfarland is currently serving six years in prison for fraud. It was estimated he had stolen $27.4 million from investors. If you would like to donate to the campaign you can click here. Let’s hope another disaster like this never happens in the future. Previous articleFerry Corsten Hints New UNITY Track and Returns to Schimanski NYC!